We had an awesome time last week at Sparkles! I hope you enjoyed the pictures that I sent you. READING: We will wrap up our unit on drama, poetry, and prose. Students have been learning about the elements of each of these. They are able to explain major differences between them. Students will have an assessment on knowing elements of each on Wednesday. For the remainder of the week and next week, we will learn how to interpret visually presented information through graphs, charts, data tables, and timelines. Students will be able to identify how this information enhances the text in which it appears. WRITING: Students are still learning how to analyze a writing prompt and determine the genre (narrative, informational, or persuasive). They are also working on creative writing, and answering constructed responses using the RACE strategy. 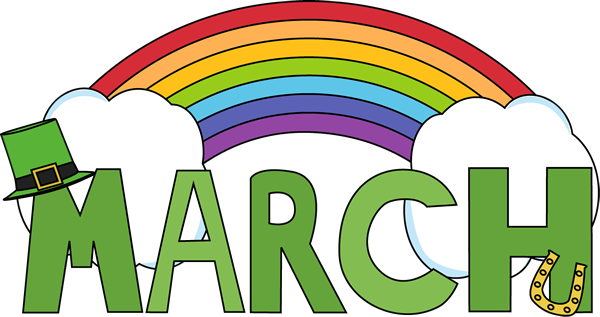 GRAMMAR: Consulting reference materials to look up information and clarify pronunciations and meanings of key words and phrases; using a dictionary, thesaurus, atlas, almanac, and encyclopedia. MATH: We have begun our geometry unit. Students will be learning the following for the next two weeks: points, lines (ray, line segment, parallel lines, intersecting lines, perpendicular lines), angles (right, acute, obtuse), symmetry, and classify 2D figures. SOCIAL STUDIES: Explain the causes, major events, and consequences of the Civil War. Due to the End of Grade Assessment, we’ll have a new daily schedule for the rest of the school year. Please sign and return the report card envelope that went home on Friday. MATH: We will continue to review multiplying fractions by a whole number. 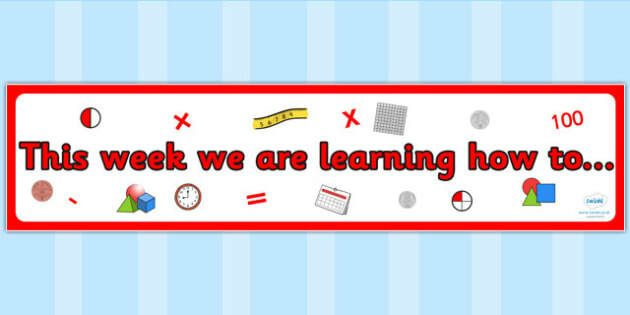 We will also learn the following: how decimals & fractions are related and how to compare decimals. READING: We will wrap up our unit on compare/contrast the treatment of similar themes and topics (good/evil) and pattern of events in stories, myths, and traditional literature from different cultures. GRAMMAR / WRITING: This week we’ll conclude our lesson of figurative language. Students have learned about similes, metaphors, idioms, alliteration, personification, hyperboles, etc. Test on Thursday. In writing, we are learning how to analyze a writing prompt- (What is the prompt asking you to do?) We will complete several activities as a class and with a partner in order to practice this writing skill. 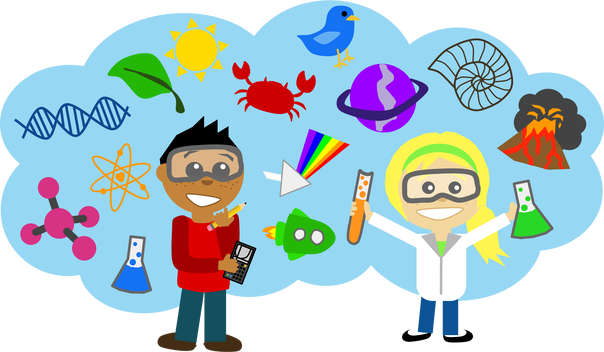 SCIENCE: This week, we will conclude our weather unit. Students will create a weather map with symbols and a weather report for their assessment of this unit. This will be done in class. LOW PRESSURE means rain or storms. HIGH PRESSURE means fair weather. Temperature measures in degrees C or degrees F.
Rain & snow are measured in inches. Wind speed is measured in mph (miles per hour). Wind direction is measured in north, south, east, and west. Data – pieces of information, including words and numbers. Weather Data- helps study, compare, and understand weather conditions. Draw the symbols for a warm front, cold front, and stationary front. 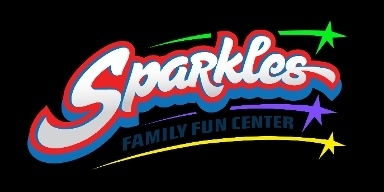 Field trip to Sparkles is on April 12th. Sign/return permission slip and send in $14 fee by Friday (this pays for admission & bus). Yes, they may bring their own skates. DO NOT bring money or cell phones! Students will have a STEM lesson on Light & Sound (4th grade standard), skate, eat lunch, and have fun in the playground area. Each 4th grade class will rotate through these areas after the whole group STEM lesson. Thank you to Mrs. Martin for volunteering so quickly to chaperone our class!!! NO SCHOOL April 1st – 5th!!!! Today marks the 1st day of the 4th quarter. We have so much more learning to do in order to get ready for 5th grade! REPORT CARDS will go home on Friday. Please sign/return the envelope by Monday. Remember to view grades weekly on ParentVue in order to avoid surprises. Remember: You should always be aware of your child’s current averages. 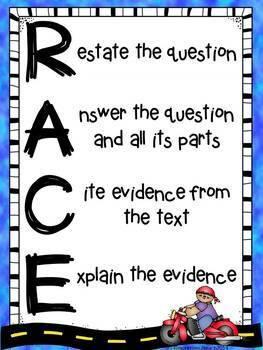 *Writing: We have been writing short and extended constructed responses to text using the RACE strategy. Students are expected to read a passage or two and answer 1-2 questions in an essay format. They must use the RACE strategy in order to cite evidence in order to support their answers. READING: RL.4.9 Students will compare/contrast the treatment of similar themes and topics (good/evil) and pattern of events in stories, myths, & traditional literature from different cultures. GRAMMAR: Students will learn about figurative language (similes, metaphors, hyperbole, idioms, alliteration) and the difference between literal and figurative language. SCIENCE: We have started our weather unit. Students have been learning about weather instruments, weather symbols, clouds, and they’ll learn how to read a weather map. Welcome back! I hope that everyone enjoyed a wonderful Winter Break! READING: This week we will resume with our regular reading logs. All students are expected to read nightly for 2o minutes and fill in their reading log. I will do a log check every Friday; this is a part of their homework. 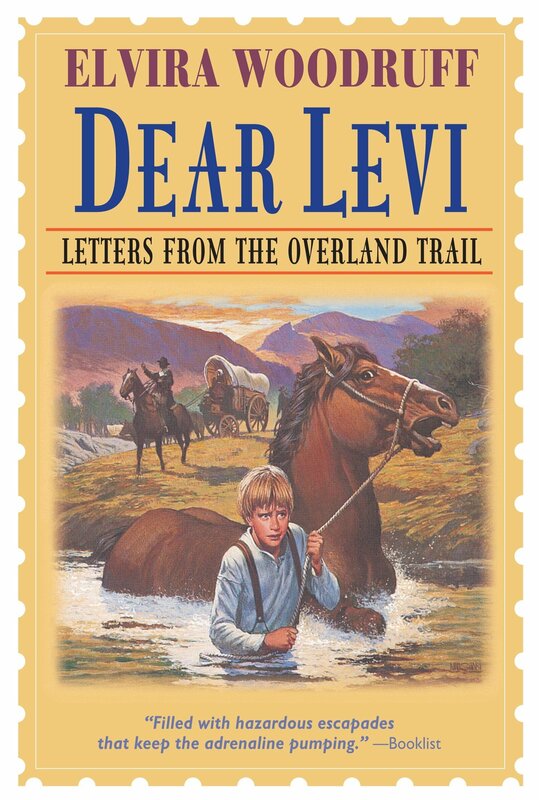 We will wrap up our whole group reading novel entitled: Dear Levi (social studies integration with our Westward Expansion unit). As we read the novel, we will focus on determining the point of view (1st person/3rd person) and determining the meaning of words and phrases as they are used in text (context clues). We will also work on these skills during our grammar lessons. MATH: We are still learning to add and subtract fractions. Today we have also learned about improper fractions and how to turn it into a mixed number. Homework is always practice of the skills taught…we always review the homework to check for understanding. WRITING: Students will continue to practice informational / explanatory writing. SOCIAL STUDIES: We will conclude our Westward Expansion unit by the end of the week. Students will complete a Westward Expansion Collage for their final grade. This will be done in class. The guidelines for this project was explained and each child will have a copy. Two days will be given to complete this in-class project/assessment. The following field trip is free; please be sure to sign/return your child’s permission slip to attend. Please sign the front/back of form. 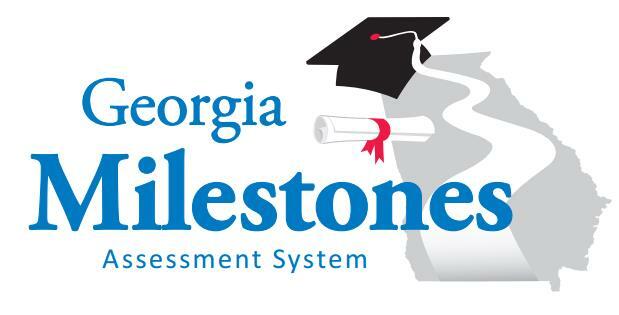 Registration forms were sent home on 2/13/19. Please correct and/or update the form with your signature and return to school by Friday, 3/8/19. Note: If your child isn’t returning, you may write that across the top and return the form. Do not seal the envelope, we’ll use it to mail your child’s 4th quarter report card. If you’d like for your report card to be mailed over the summer, please attach 3 stamps to the envelope. Envelopes without stamps may be picked up in the front office during the summer. Note: Please have your child to decorate a box of any kind (shoebox, tissue box, cereal box, etc.) and bring it to school before the 14th. 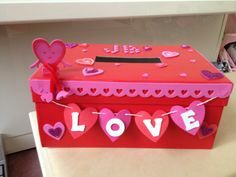 They will keep all the Valentines that they receive in their box. MATH: NF.1 Students will be able to explain how different fractions name the same amount (equivalent fractions). They will also be able to explain why fraction a/b is equivalent to a fraction (nxa) / (nxb) by using visual fraction models, with attention to how the number and size of the parts differ even though the two fractions themselves are the same size. Writing/Grammar: W2 Informative/Explanatory writing; ELACC4L1a. Student will be able to identify and use relative adverbs and relative pronouns. SOCIAL STUDIES: SS4H3 Explain the westward expansion in America. Describe the causes and events of the War of 1812; include the burning of the Capitol and the White House and the writing of the Star Spangled Banner. Dress in your most festive attire & join us for a night of FAMILY FUN! *This is a family event for current Pitner students and their parents. Please no former students who are in middle or high school. *Students must be accompanied & supervised by parents for entire event. Flyers went home last week. To purchase advance tickets for this event, please complete/return the bottom portion of the flyer. Sign Up for REMIND Text Alerts! !